Show your creativity with the juicy fruity and blooming floral fragrances, girls! Floral and fruity fragrances, Leaves a refreshing feeling after use and Mild on skin. 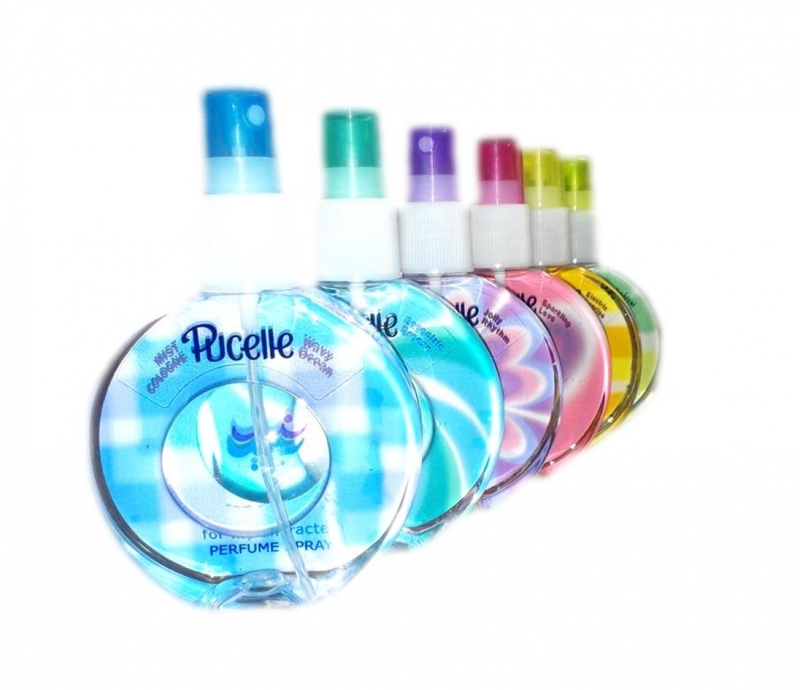 Spray cologne with long lasting fragrance, easy & practical use, unique packaging and fragrance range suitable for teenagers character. Fulfill your dreams with the floral and bright apple fruity fragrances, girls! Express your wish with the gentle floral and bright fruity fragrances, girls! Express yourself with the gorgeous floral and fresh marine fragrances, girls!